With age comes wisdom and experience, especially with taxes. You may not always like what you see, but each year you’ll learn from the last. 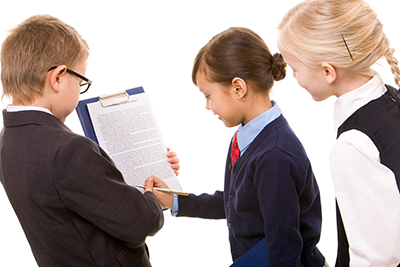 If your tax refund was not as much as you wanted, you can claim more deductions and adjust your withholding this year. If you had a huge refund last year and want to increase your take home pay, you can adjust for that as well. Everyone’s financial situation is different, so forget about misconceptions when it comes to taxes and money. Focus on what you know to be true and can control within your personal financial situation. Don’t be afraid of taxes. Fear can lead to anger and ultimately to dreading tax season each year. So make tax time less stressful by keeping up with tax changes all year long. 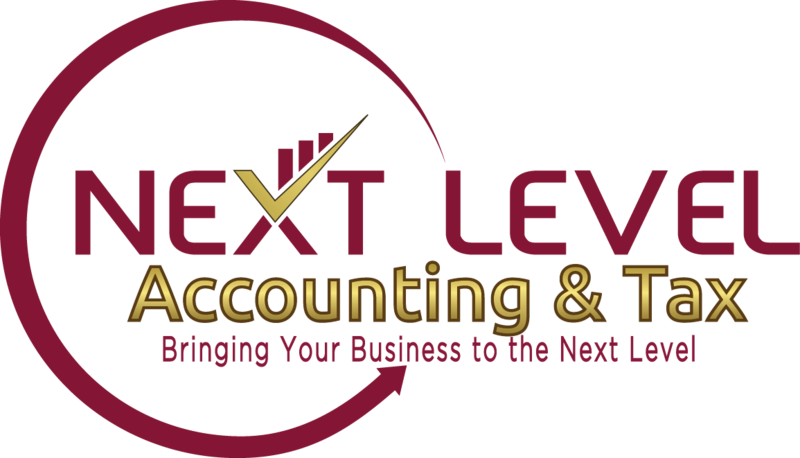 Subscribe to our Next Level Accounting & Tax Newsletter & our Blog for up-to-date tax advice and money saving tips year-round. Your confidential information is secure from the time we receive your documents until we e-file the return. 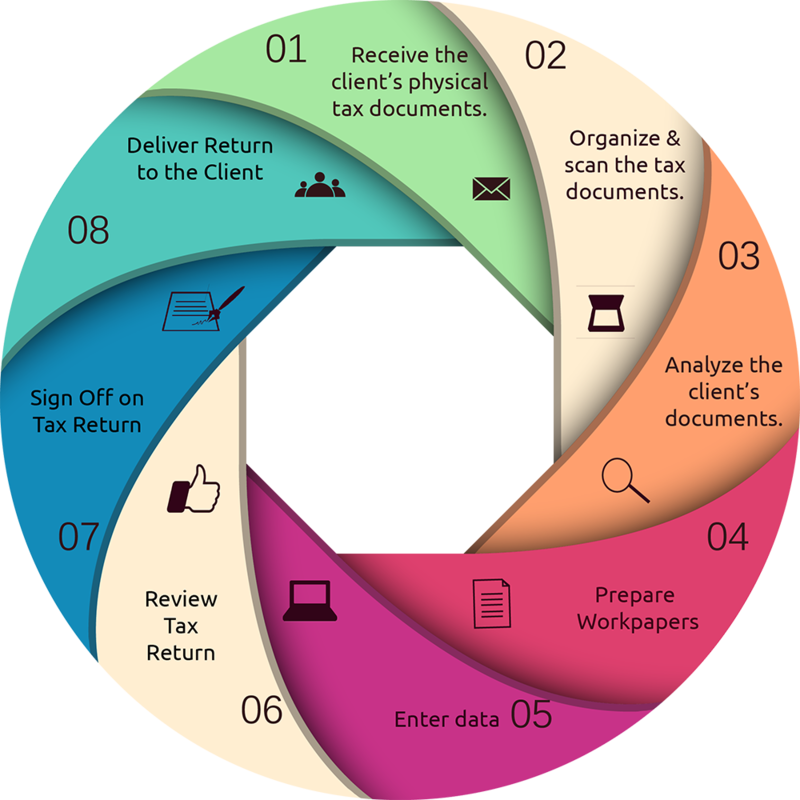 Need to know the progress status of your return? We can tell you.